Fill two copper mugs with ice. Pour 2 oz Kiki vodka into each cup. Fill 2/3 full with sparkling cider, then top with ginger beer. Garnish with an apple slice and a cinnamon stick. Serve. Rim rocks glass with sugar. Mix Kahula and Kiki Vodka over ice. Add cream and stir lightly. Mix Kiki Vodka & Grapefruit Juice over ice. 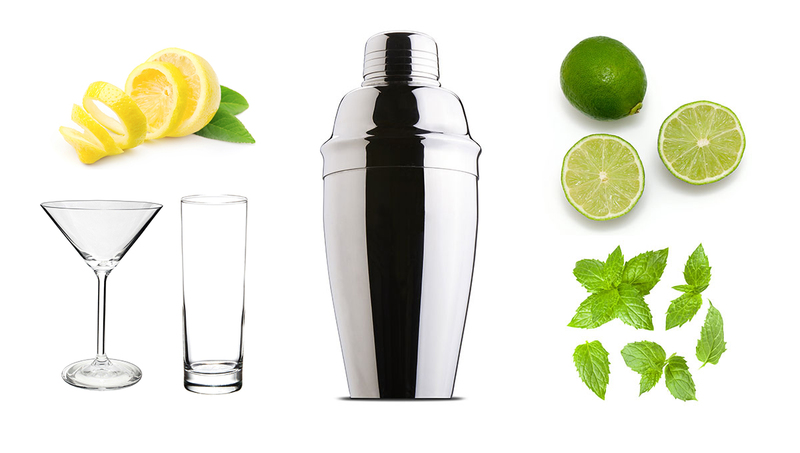 Combine Kiki Vodka and Lime Cordial in a Clean Shaker. Shake Over Ice and Double Strain. Place One Large Format Cube in Glass and Top With Tonic Water.